Hurrah, it’s half term. 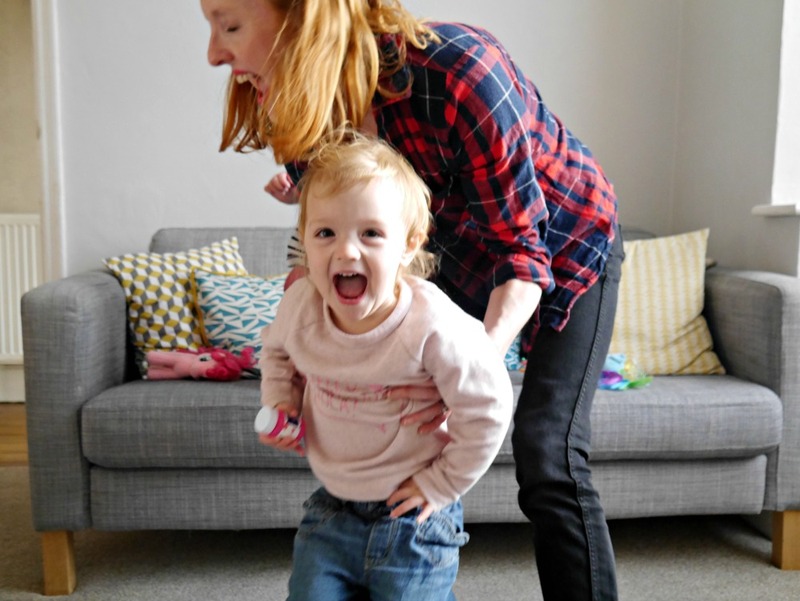 Which means we’re officially half-way through the very first term of primary school (and despite these fears we’ve not been late once, do I get a gold star?). And we are pretty happy about it. OK, so I’m sure we’ll probably do something – some of these, obviously – and hopefully meet up with some of our favourite people. 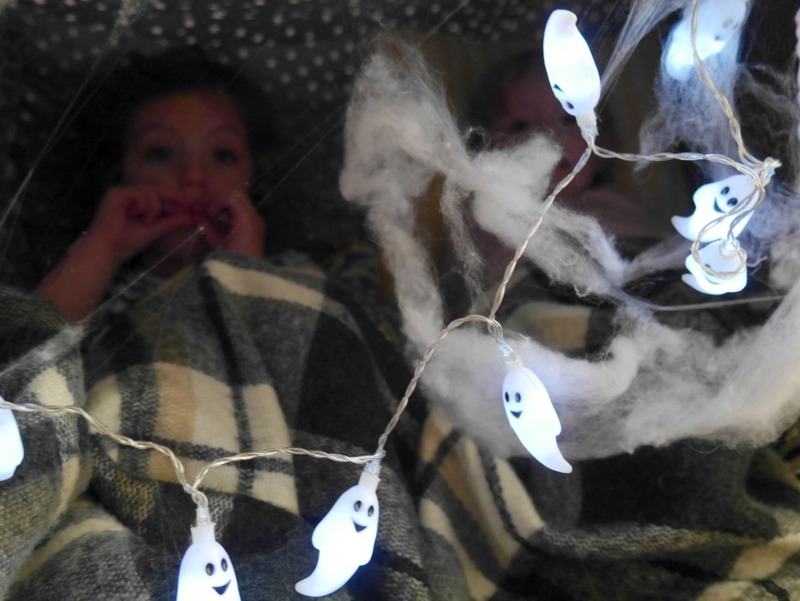 But apart from that, we’re hibernating at home after a busy and exhausting term and luxuriating in not having to do school runs or wear uniform or do much with any structure at all. 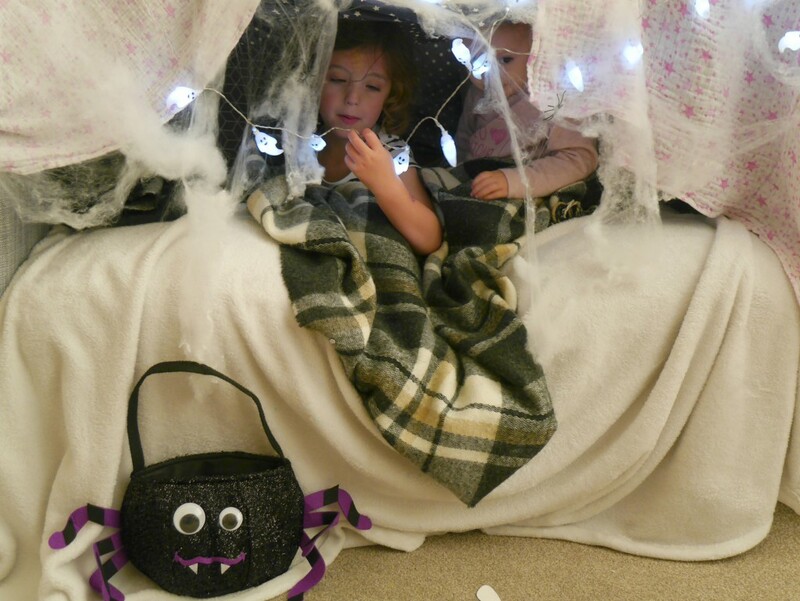 DFS challenged us to come up with a creative sofa den, so this weekend we took the opportunity to bed in and hunker down and kick-start our week of nothingness with a Halloween-inspired tent affair. 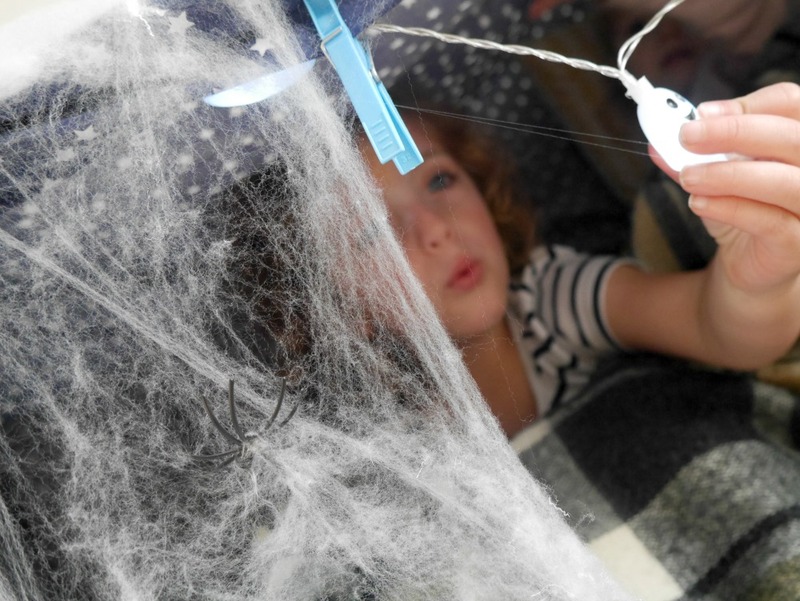 Complete with cobwebs and fairy lights. We’ve watched TV (this and this, of course) and even had dinner in there; #MySofaDen has been a big hit. It makes a change as usually I spend 99% of my day putting the sofa cushions back on there (seriously! Sound familiar?) Anyone have any good plans for this week? 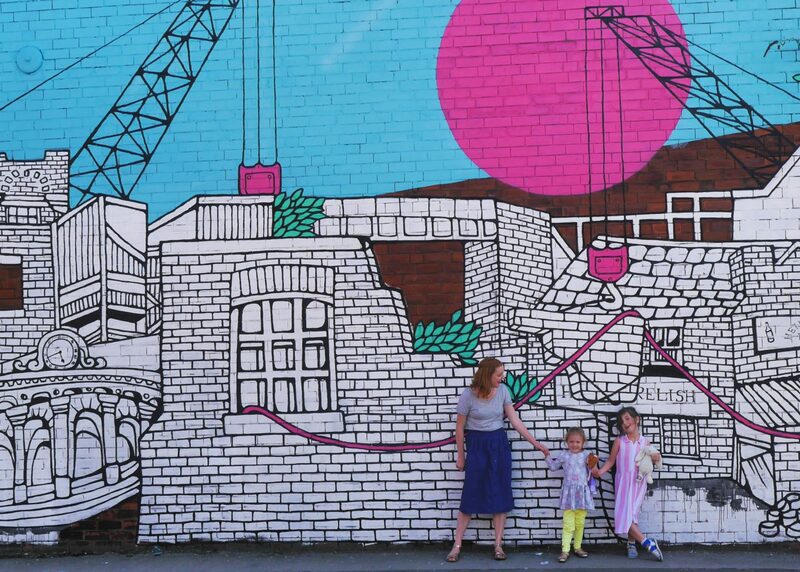 I think you have the total right idea to do nothing this half term – we did exactly that this time last year, as after 6 weeks of getting used to school life, kids need a break. 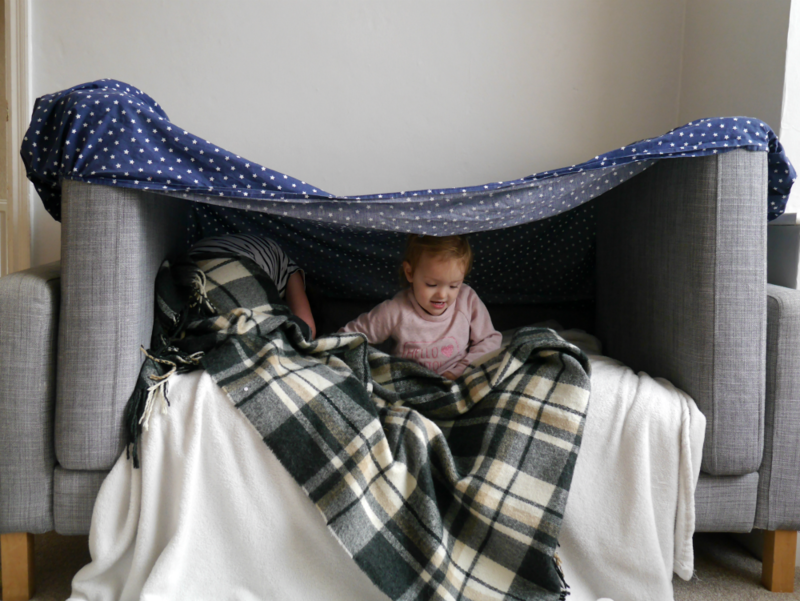 Love your den – looks like so much fun! 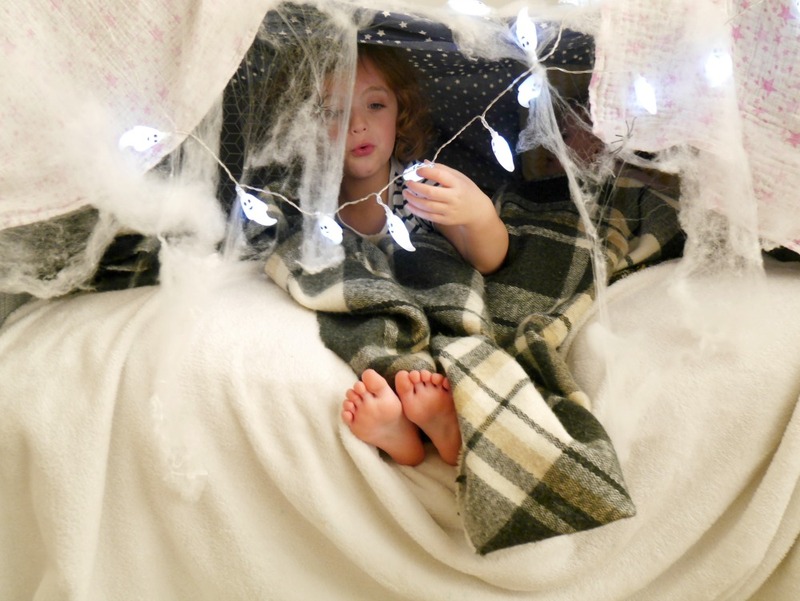 How fun are these den ideas!! I think it’s not only perfect for half term but also for super lazy do nothing weekend!